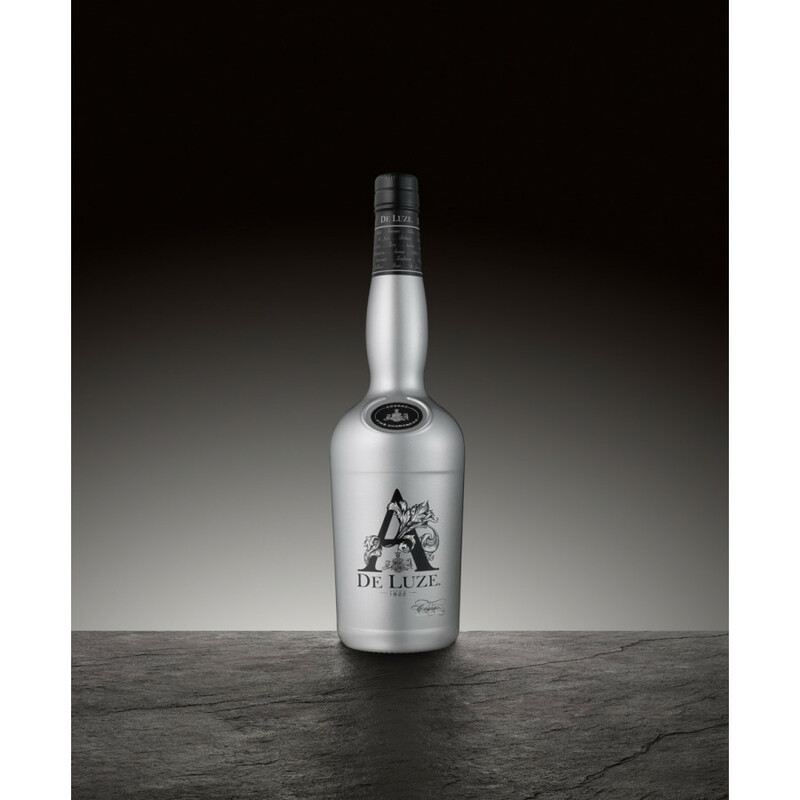 Alfred Fine Champagne Cognac is the homage to the founder, Alfred De Luze, trader and producer of premium cognacs since 1822. 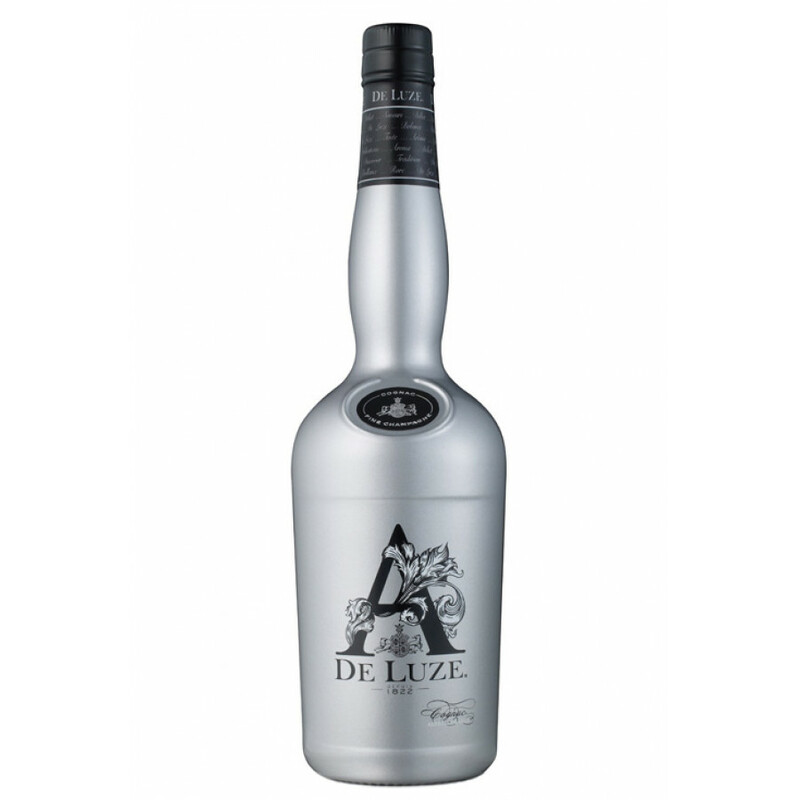 "A" is probably the most modern Cognac of the De Luze range. 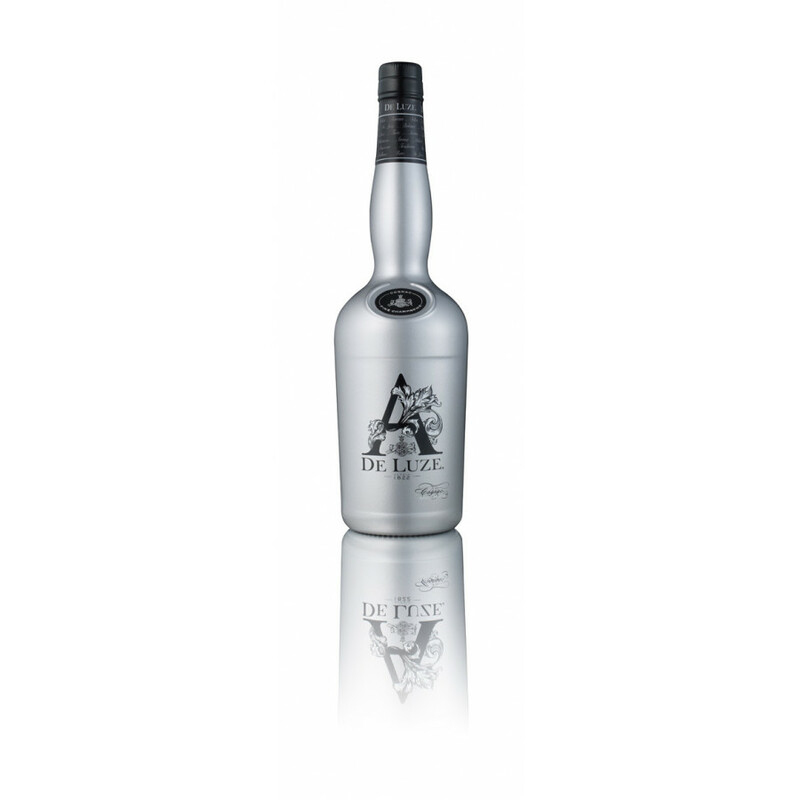 Some of the eaux-de-vie used in this blend are up to 15 years old. Drink this Cognac on the rocks. I tried A from De Luze and I liked it.. mixed. On ice, it's a very fruity cognac and I don't like it that much. But "A." can deliver in a mixed drink: I had it with 7up lemonade (just a little bit), a bit of lemon and soda water. done.